Click here to visit the L’Oreal facebook and like them. 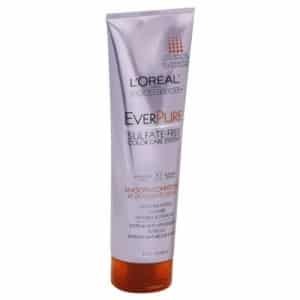 Then on the “Advanced Haircare” tab, scroll down, click “Signup For A Free Sample” and fill out the form on the next page to request a a Free LOreal Paris Advanced Hair Care Sample. Getting a fatal error message on that page. gave me an error message that said my email address had already been used?????? you have to use the second link.